The facilitators come from a variety of backgrounds: people who use mental health services, family members, people who work in the mental health services and the voluntary and independent organisations. 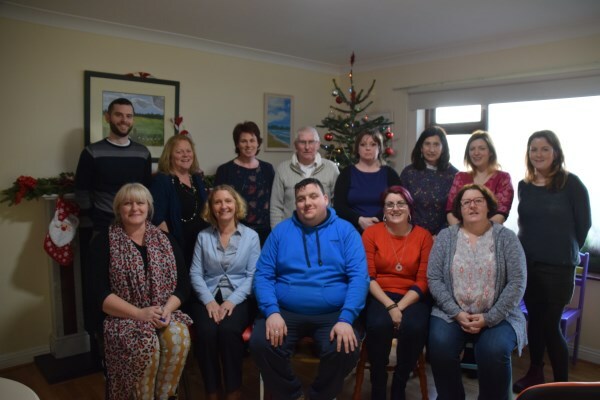 At present those that are not employed by the Health Service Executive, give of their time voluntarily to develop and deliver recovery educational workshops across the Community Health Organisation 5, which is Carlow, Kilkenny, South Tipperary, Waterford and Wexford. Working together to empower people to take control of their lives, create opportunity and hope for a better future. Expert by self experience, working alongside expert by professional experience, to drive organisational and cultural change through education for all.